Home > Blog > What’s Vata, Pitta, and Kapha Roga all about? What’s Vata, Pitta, and Kapha Roga all about? 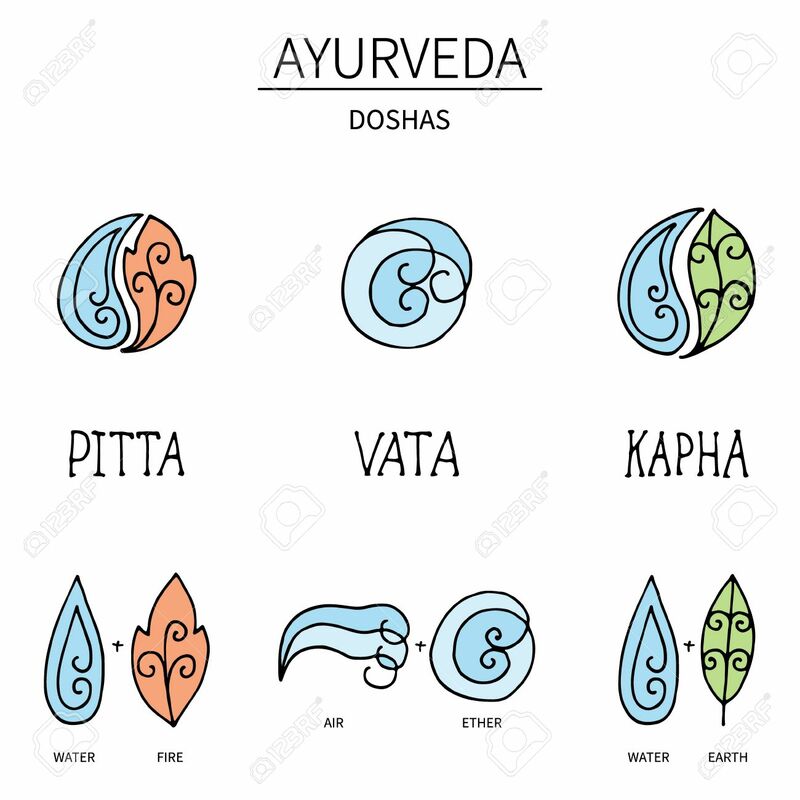 I just realized that we have spoken a lot about different forms of health conditions, treatment modalities, natural ingredients, and living healthy the Ayurveda way. But we never really spoke about what vata, pitta, and kapha roga is all about. These three terms form the fundamental core of Ayurveda. Interestingly, according to Ayurvedic principle every matter across the universe is a combination of five critical elements – earth, air, water, fire, and ether. What are these five elements? How are they related to vata, pitta, and kapha roga? Why do these three rogas need to be in sync for a healthy body? Let’s find out. Each of the five elements represents a specific state of matter, which in Ayurveda is not restricted to solid, liquid, and gas. Ether is another name for the space between matter, which is often considered the basic foundation of matter. Air represents the gaseous state, where matter is free to move in the ether. Fire represents the heat generated from the collision of matter, while water represents the liquid form of matter and earth the solid form. As per Ayurvedic principles, every human body has each of these five elements embedded within it and these elements contribute towards creating a person’s unique body constitution. However, the body in addition to these structural elements requires functional elements to perform its routine activities. These functional elements are the vata, pitta, and kapha roga. Hence each individual has a varying percentage of contribution from each of the five structural elements and each of the three functional elements, energies, or rogas. This combination is unique for every individual and hence determines the health quotient, type of body, mental makeup, and tendency for illness for each person. How does the balance of the three rogas influence the human body? Although a healthy body is said to have a clear balance of the three rogas, or the functional energies of the body, one type of roga is often found to have a slightly dominant effect. The type and extent of dominance of a specific roga will determine a person’s propensity for a specific type of illness, state of mind, energy levels, digestive strength, etc. So let’s look at the characteristic of each type of roga. Vata roga focuses on air and ether. Hence, their primary areas of control include respiration, circulation, intestines, ears, bones, pelvic bone region, etc. 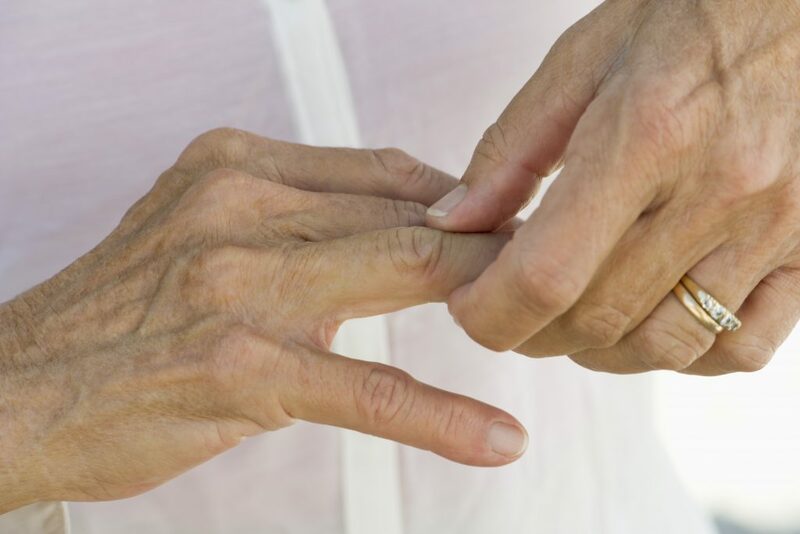 When vata roga is not in balance the individual has a tendency for anxiety-related disorders, dry skin, and digestive issues. These individuals are usually thin, with sharp thinking. Pitta is associated with the two opposing elements, fire and water. These are mainly associated with the digestive system and control the stomach and small intestines. Interestingly, they also influence the hormonal action, influencing the skin, sweat glands and even the circulatory system. People with a pitta-based imbalance are prone to digestive disorders such as ulcers and heart burn. They also have a tendency to develop heart disorders. These individuals often have a strong personality. Kapha roga is connected to earth and water, which means that this functional element supports growth and nourishment, strengthening the body, especially the spine and chest areas. People with a propensity for kapha are prone to have trouble with chest congestion, sinus complications, and are even prone to diabetes. Their nature is usually calm and composed, and these individuals tend to put on weight easily. How can you find out what your primary nature is? Every individual has a propensity of one of the three rogas and to a certain percentage. This value will provide you and your Ayurveda doctor a clear idea about your body, your personality, your tendency to develop illness, and your likes and dislikes. Very often, when you visit an Ayurveda hospital, your Ayurveda doctor will hold your pulse for a very long time and listen in. This is because in Ayurveda there are more than 10 points on your wrist where the pulse can be felt. Each of these pulses will determine the status of your body and mind. 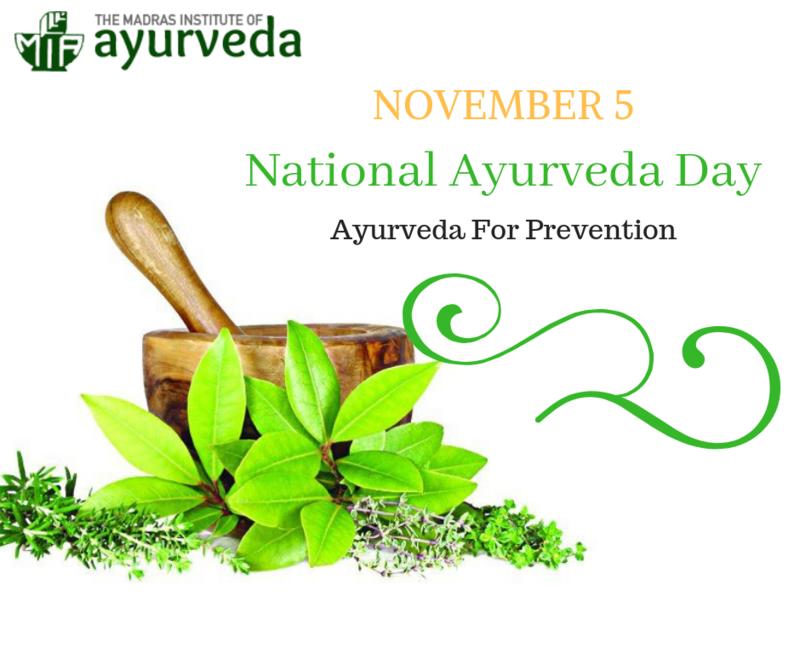 Your Ayurveda doctor will also ask you many questions about your routine, habits, health issues, and diet. In addition, the examination will involve the doctor evaluating your skin, eyes, nails, tongue, and other parts of your body. This assessment take quite a long time; however, it always provides your Ayurveda doctor with a clear idea of your roga balance. It will also help your doctor find out the specific roga that is dominant and imbalanced. With this information, your doctor can with confidence determine not just the balance of your functional elements but your structural elements, or your body constitution. This will also bring out your current health conditions and your body and mind’s propensity to develop specific conditions in future. The next time you visit your Ayurveda doctor and wonder why the initial assessment is taking so long, please remember it is this detailed assessments that brings out hidden conditions. It also tells your doctor about you or rather, which roga is predominant in you and what this means for your health. So when your Ayurveda doctor asks you about your emotions, sleep habits, food habits, physical activity, or other such questions, ensure that you give the right answers. This will help your doctor make the perfect diagnosis, and focus on delivering the ideal treatment plan, diet plan, and lifestyle recommendations. Contact me for any further questions you may have about the three rogas. You can connect with me at http://www.miayurveda.org/ or call me at +91-9444615161.